If you’re looking for an excellent way to showcase your brand to one of the widest audiences available, look no further than television advertising. 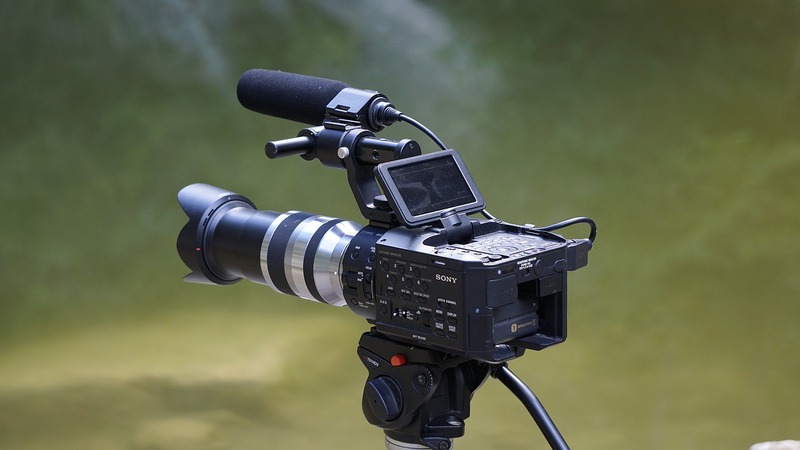 From start to finish we will work with you to create a video ad that fits your exact specifications in a compelling and interesting way that will draw potential customers to you. Whether you’re a small company looking to grow, or a larger company, we have experience working with clients of all sizes so you can be sure you’ll get the attention you deserve. At Argentavis, we encourage our clients to be involved in every step of the ad production process. This not only lets us collaborate and ensure that your ad best represents your brand, but it also ensures that you are up to date and know exactly what our team has been working on at all times. If at any point in the process you have a question or suggestion for our team, we’ll be happy to respond thoroughly and promptly. Our team has the necessary experience in creating ad campaigns of all sizes and types, so you know that you’re working with marketing professionals who know the market and can help you reach your target audience in the most natural way possible. Whether your audience is big or small, we can find the right place to put your ad to maximize its effectiveness. Our unique style of ad creation ensures that every ad we produce is unique and memorable. While the advertising sector in the digital space is advancing rapidly, TV ads are still some of the most effective and well-known ways to reach potential customers of all demographics and age groups. 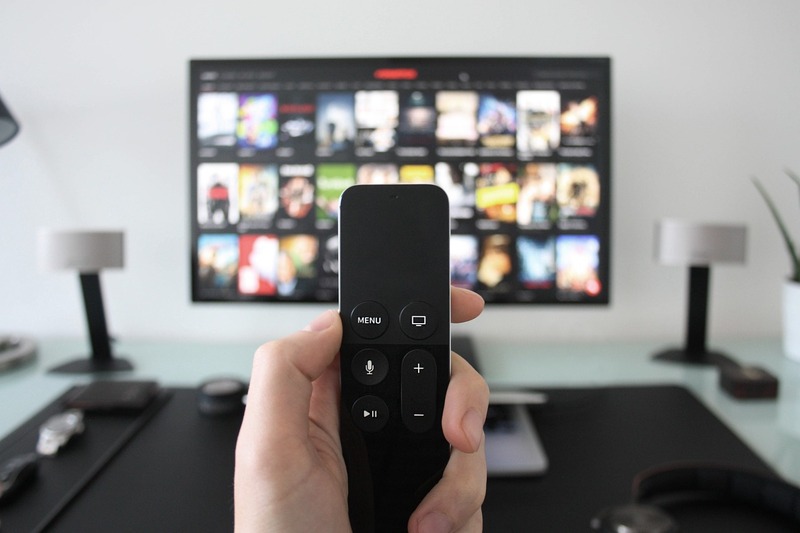 Hundreds of millions of Americans watch TV regularly, and TV ads have proven time and time again they are some of the most effective at driving action potential customers. No matter what your product or service is, a well put together TV advertisement can help generate publicity and customer interaction to help boost your site to new heights. Television Ads are also a tremendous way to boost your brand’s awareness. There’s no better way to showcase your brand than putting it right in front of target audience while they watch their favorite shows. Having high brand awareness means that customers are much more likely to recognize your product or service, and are much more likely to recommend it to someone who may be in need of your services. Our marketing experts are proud to offer our services, call us today to speak with one of our marketing experts and get started creating the TV ad of your dreams!